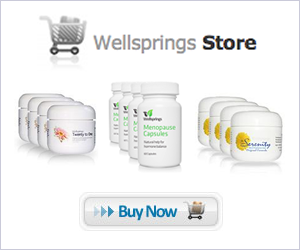 Wellsprings creams have a natural progesterone content of 1,260mg per 60g (2.1oz) jar. That is equivalent to 2.34%. Wellsprings Serenity and Wellsprings 20-1 both have a natural progesterone content of 1,404mg per 60g (2.1oz) jar. That is equivalent to 2.34%.